Get to know one another and participate in a craft that binds us together. 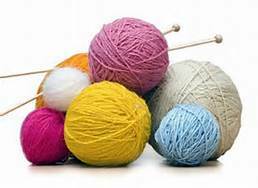 Open to knitters and crocheters. The group usually meets on the 3rd Wednesday of the month at 10AM in the church Founders’ Room. Contact Helene Bier if interested in joining this group.